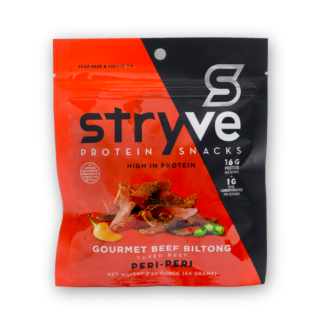 Looking for a little Asian twist? We got you covered with Teriyaki Biltong. 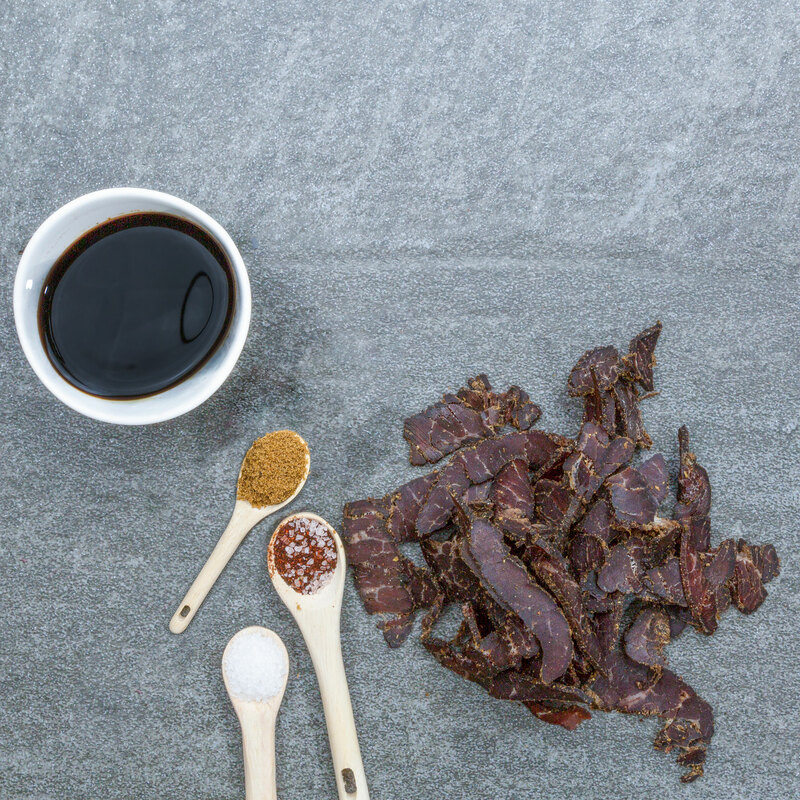 With subtle hints of ginger and sesame, it’s a pleasing blend of salty and spicy and sure to be your new favorite travel companion! 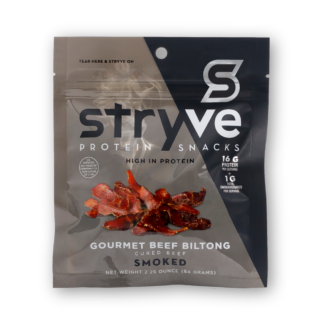 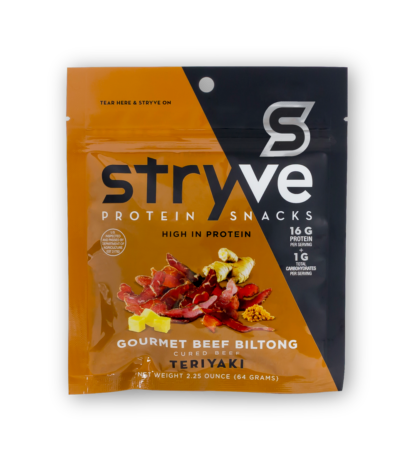 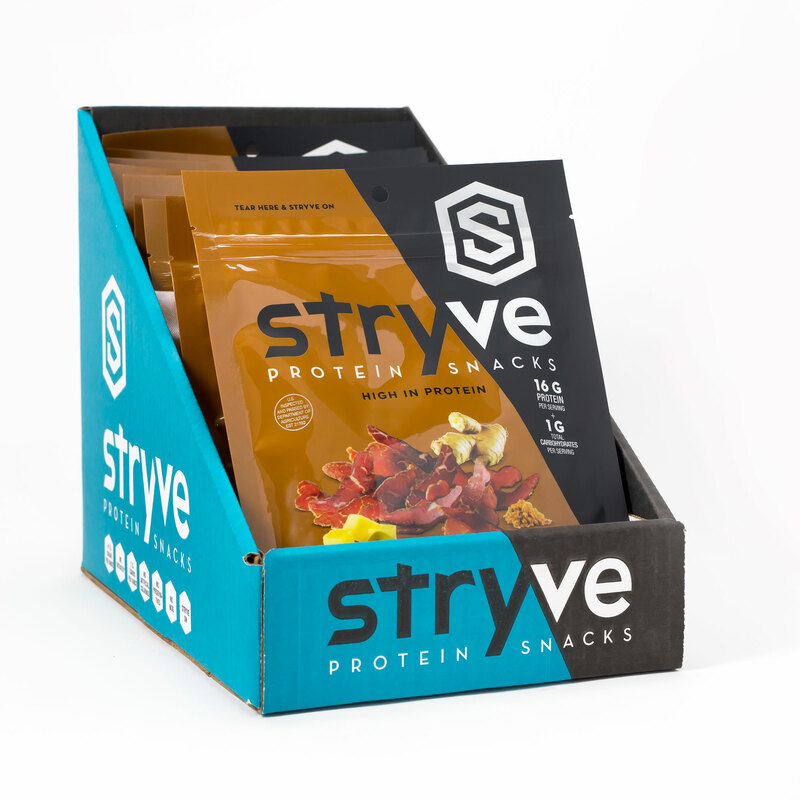 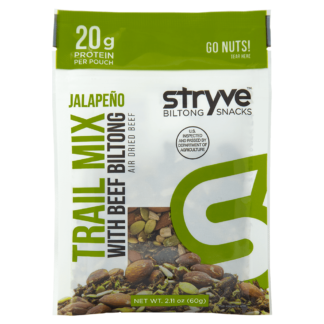 I love Stryve’s beef biltong. 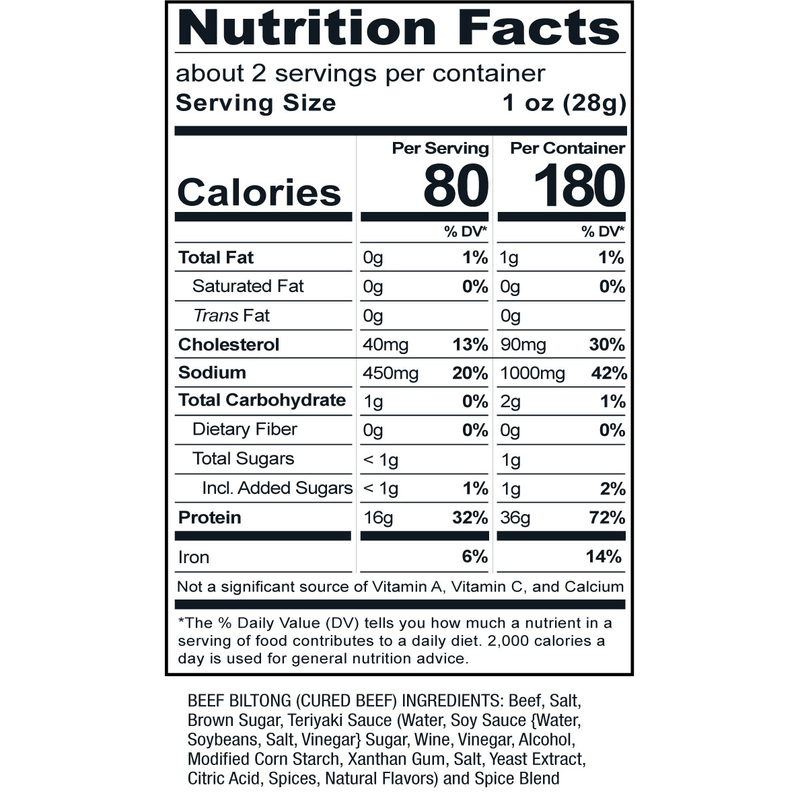 It is so tender and full of flavor. The Teriyaki is one of my favorites because it has the subtle sweetness and spice to make the perfect Teriyaki flavor. 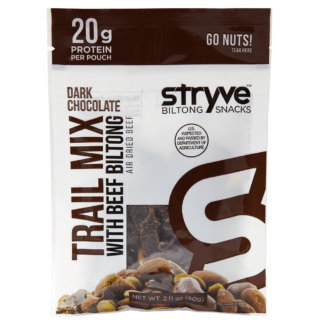 I love that all the biltong is low in carbs and sugar and packs in a ton of protein!